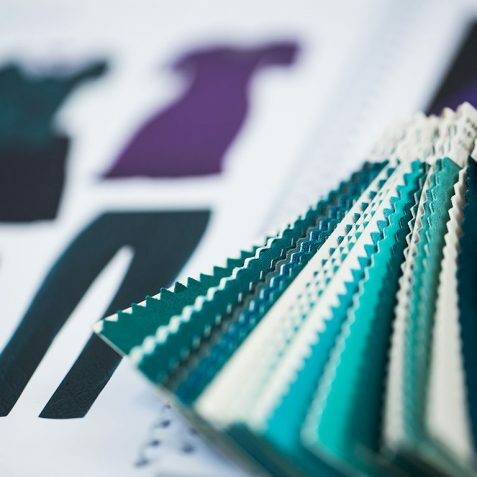 Our fashion design tools enable designers to boost their creativity by halving the product development times. 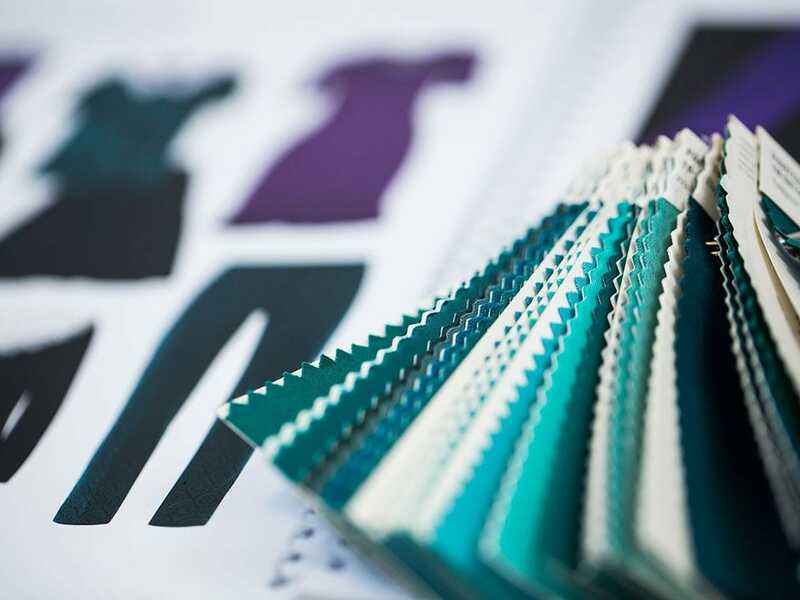 One of the most fascinating and exciting moments of the entire manufacturing process is concept design, be it for haute couture, a design armchair, or an accessory. Devoting great attention to the creative stage is paramount in order to produce tangible results and to stand out on the market. 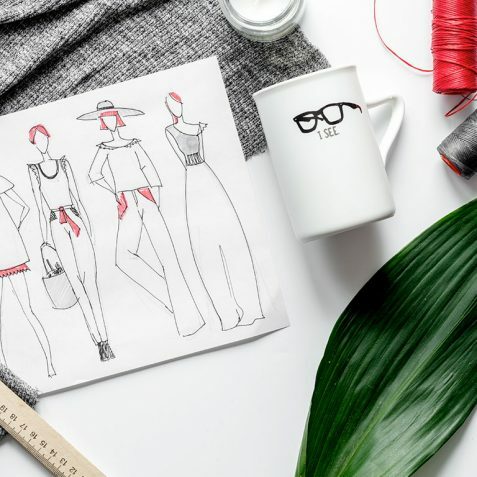 There are now thousands of designers and pattern makers who use the Crea fashion design tools to enhance efficiency, precision and control in the design stage, thus gaining time and energy to devote to inventiveness and imagination. Drawing from our many years of expertise, we offer solutions that look to the future and to a design that is integrated, accurate and fast. This is a software application for design, coloring and presentation, which makes it possible to present a collection or to create a storyboard with a few clicks. Its multiple functions make it an exceptional communicative tool for the style department. 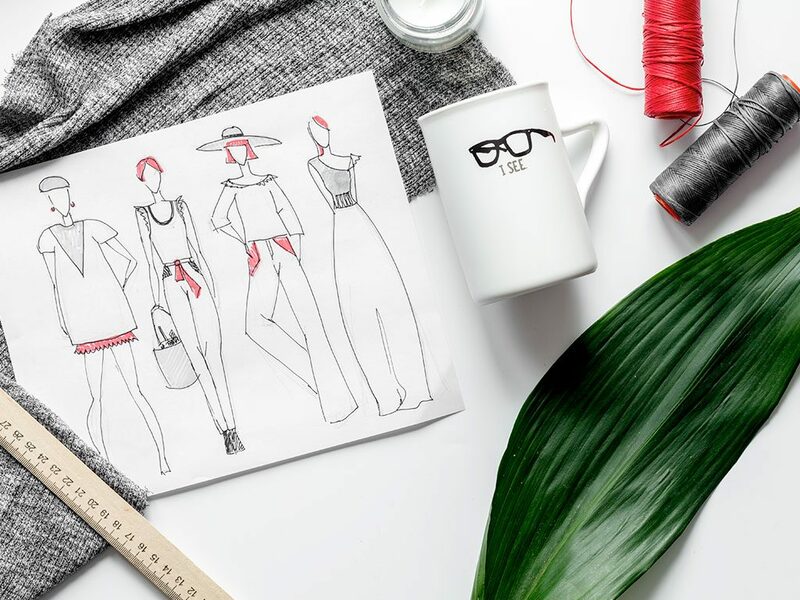 It is the most advanced CAD system for generating and modifying patterns on your screen, offering the possibility to create a pattern from scratch or to digitize existing patterns. It has direct importer tools for Lectra, Gerber, Optitex, and Autodesk. 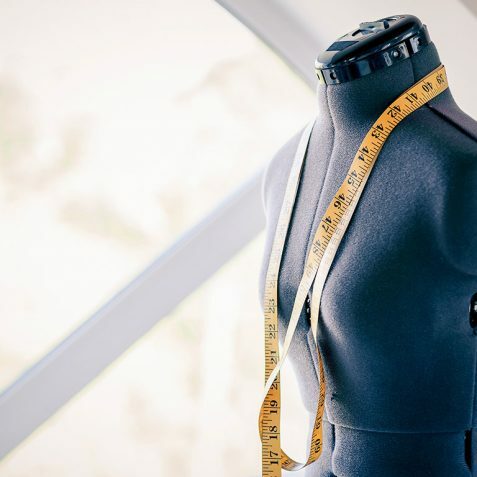 This revolutionary software transforms 2D patterns into extremely realistic 3D garments, allowing a real fitting. It reduces time-to-market by 30% and increases productivity by drastically reducing prototype production. It is one of the most complete solutions for tailored manufacturing. 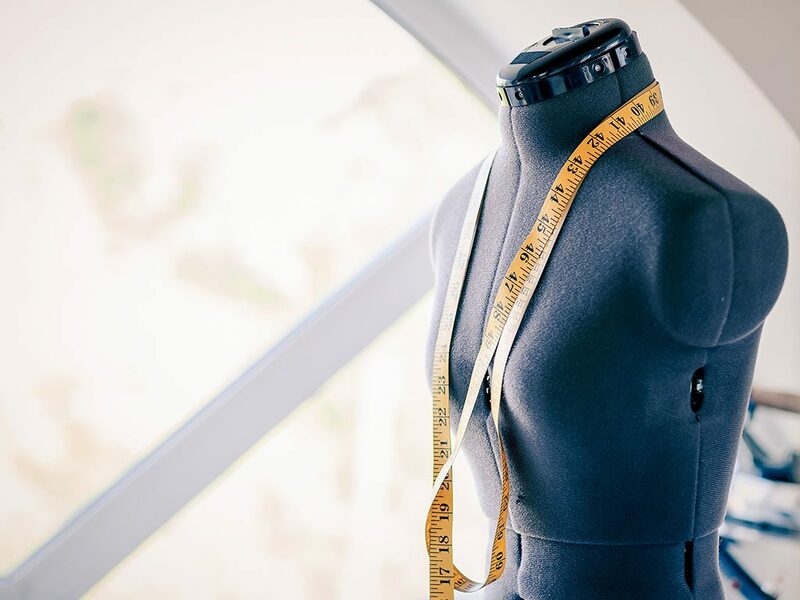 Because the software is perfectly integrated with the entire manufacturing process (DB, CRM, ERP, PLM, CAD), it reduces garment production times by automating the work phases with pinpoint accuracy. We offer a range of hardware and software solutions for digitizing patterns in the most practical, simplest and fastest way.